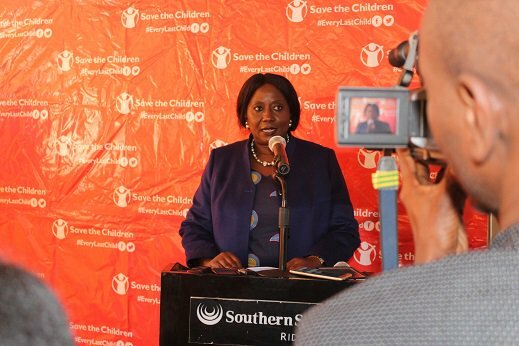 Save the children has been working in Zambia since 1989, implementing assistance and development programs in nine of the ten provinces funded by a variety of donors. Through our programme activities in Health and Nutrition, HIV/AIDS, Child Rights Governance, Education, Child Poverty and Child Protection.Save the Children is working towards the achievement of a global mission of inspiring breakthroughs in the way the world treats children and to achieve immediate and lasting change in their lives. We have diverse staff who are experts in health and nutrition, education, protection, governance, livelihoods and disaster response to promote evidence-based, durable solutions, including policy change and implementation that will ensure lasting change for children. 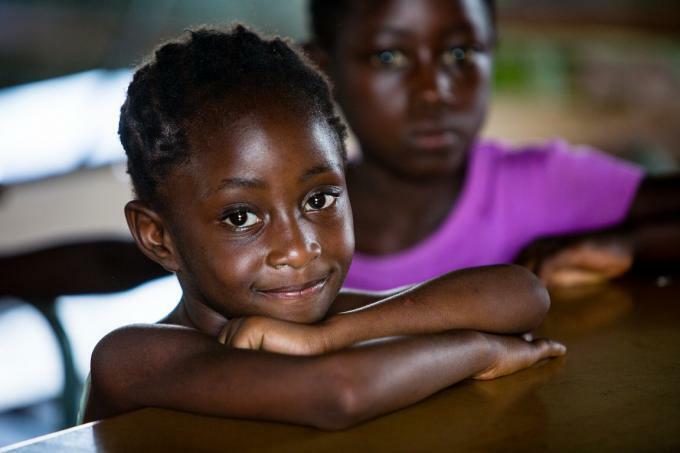 We believe that every child deserves the best chance for a bright future. That’s why we are fiercely committed to ensuring children not only survive, but thrive. Bold in our ambition and powerful in our care, we do whatever it takes to save Zambia’s children. 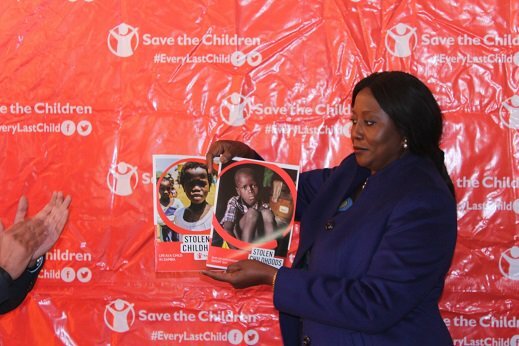 In Zambia and around the world, Save the Children is on the ground – every day and in times of crisis. Our pioneering programs address children’s unique needs, giving them a healthy start, the opportunity to learn and protection from harm. When crisis strikes, we are always among the first to respond and the last to leave. We are outspoken champions for children, ensuring their voices are heard and their issues are given top priority. In 2016 alone, our work reached almost 650,000 children and just under 50,000 adults.